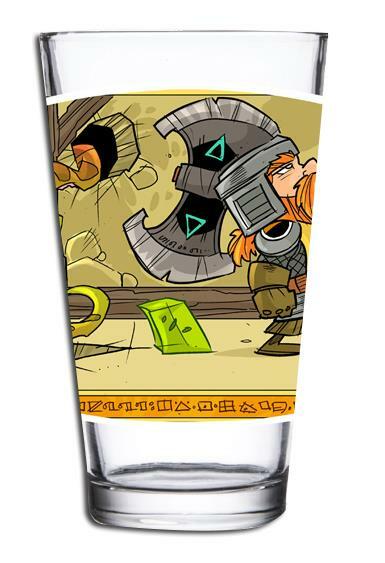 A dwarf and his cube pint glass. 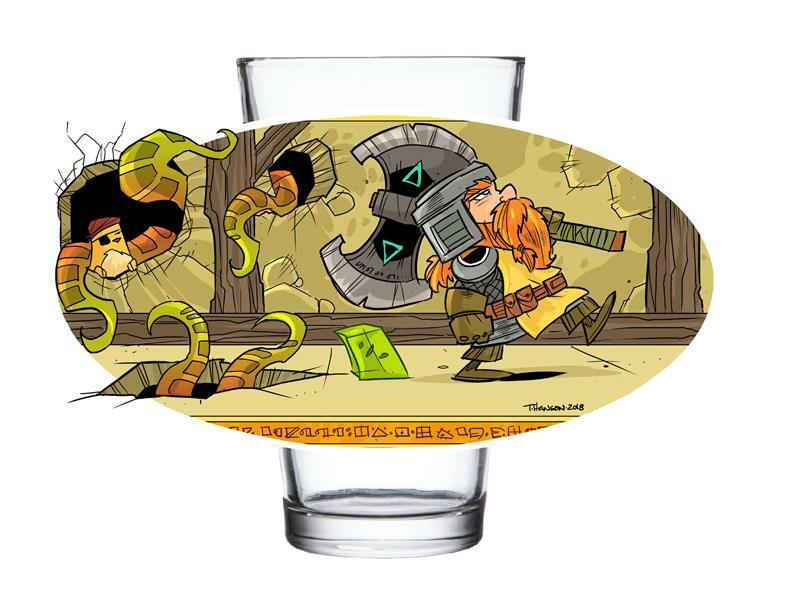 A very special limited edition pint glass. Recommended handwash only.